ATTLEBORO, Mass. – After the Mansfield Hornets were able to hold the high scoring Shamrocks of Bishop Feehan to six points in the first quarter, things were looking good. But that all changed in the second quarter when Bishop Feehan seized the lead, outscoring the Hornets 17-2 and never looking back in a 45-35 decision. Possessing a five point lead entering the second quarter, Mansfield looked to widen their margin, and to prevent the Shamrocks from heating up from the floor. 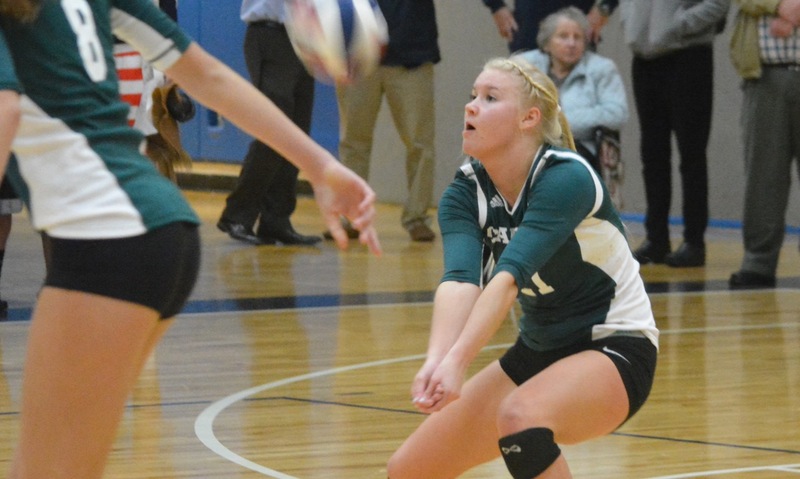 Feehan had other thoughts in mind and started to use a full-court press that caused havoc for the Hornets. 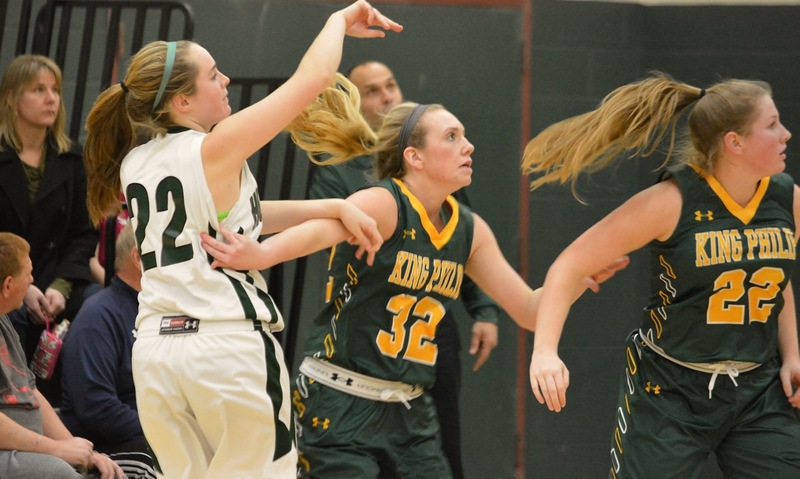 Emily Miccile started a 6-0 run and Lauren Manis and Marissa Fontaine scored the other baskets in the run, each of them coming off of steals in their end of the court as the Hornets had trouble getting past midcourt. Jackie Carchedi answered with Mansfield’s lone basket of the quarter off an inbound pass from Jen Peel to put Mansfield up 13-12 – their last lead of the contest. Katie Nelson and Manis guided the Shamrocks to an 11-0 run to end the half, and take a 23-13 margin into halftime. 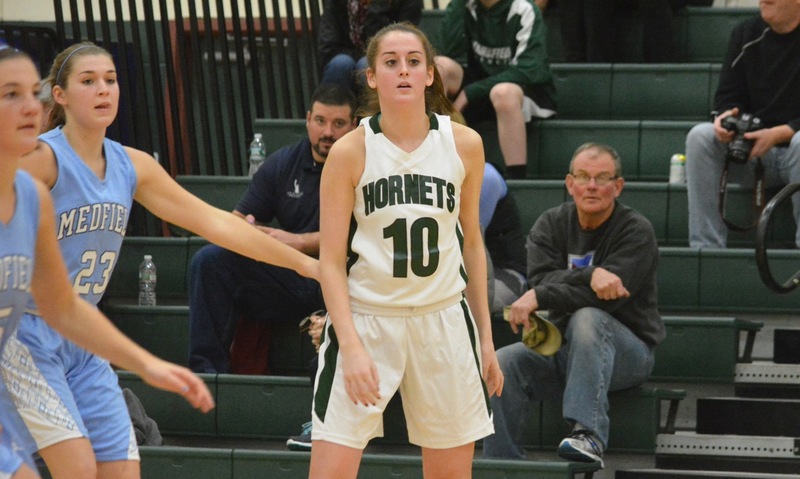 The Hornets looked to get back into it in the third quarter, but Nelson continued to spark Feehan knocking down all three of her two-point field goals, and Manis kept up her persistent efforts on the offensive boards, collecting three Shamrock misses. 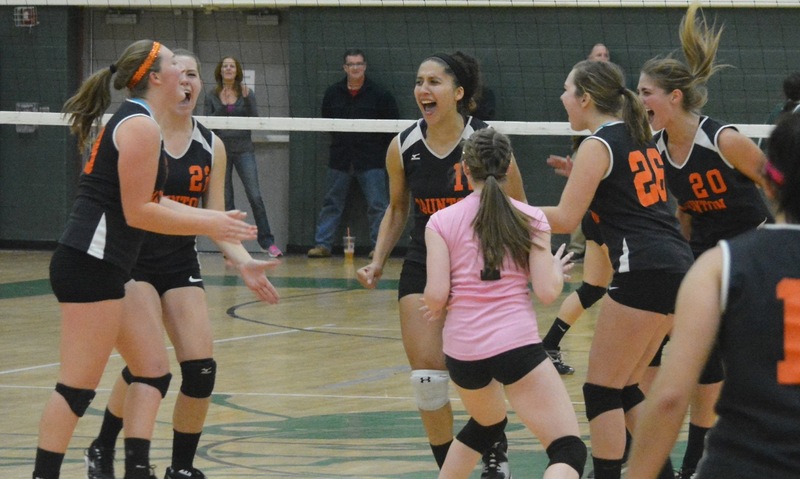 Trailing 29-18, Mansfield went on a 5-0 run, and tried to weather the storm. Meg Hill hit a baseline jumper off of a feed from Carchedi then Peel swiped the ball away from Manis and found Hill under the basket. Hill gathered the pass, and was fouled on the shot attempt. The sophomore center knocked down both of her foul shots, and on Feehan’s ensuing possession, the Hornets forced a shot clock violation. Momentum seemed to be mounting as Sarah Mullahy followed by converting two shots from the free-throw line, and cut the Shamrock lead to five at 29-24. However, Feehan wasn’t fazed, and took a 33-24 lead going into the remaining eight minutes of play. Leading the Shamrocks was Nelson with 18 points, scoring six points in each of final three quarters after being held scoreless in the first frame. Manis recorded a double-double with 15 points to go along with 21 rebounds while Fontaine had eight points and eight boards. 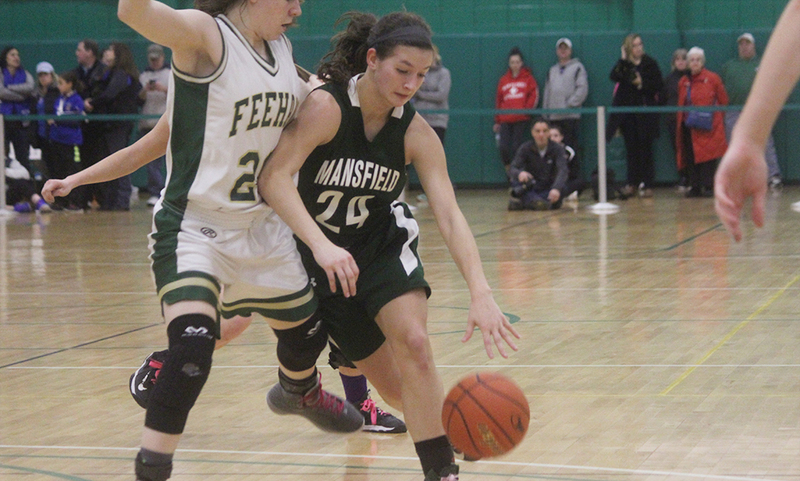 Feehan increased their lead to as much as 18 at 45-27 in the fourth quarter, but Mansfield scored the last eight points of the game including a three-pointer from Ann Maher to put the final score at 45-35. Although the Hornets failed to gain revenge against the Shamrocks from the D1 South Semifinal loss last season, holding Bishop Feehan to just 45 points shouldn’t be taken lightly. Mansfield is the first opponent that Feehan has faced this season that held them to under 50 points. The Hornets held the Shamrocks to a 28.5% s field goal percentage. Despite the defensive efforts, Mansfield failed to capitalize as they made just 12 of their 47 shot attempts, and the turnovers that Feehan caused didn’t help either. The first eight minutes of play was everything that the Hornets could have asked for. Baskets from Hill, Peel, Carchedi, and Julianna Newell led Mansfield to a 9-2 advantage with three minutes left in the quarter. Manis registered all six of the Shamrock points, while being a menace the glass with eight rebounds. Carchedi was the Hornets high scorer with nine points, Newell finished with eight, and Hill had seven. Although walking away with a win would have been much sweeter, Redding stated that there’s a lot to learn from the loss, and ultimately feels that the loss will help in the long-run. Mansfield (6-2) returns to league play on Friday night when they host Taunton at 5:30 in a girls-boys doubleheader.